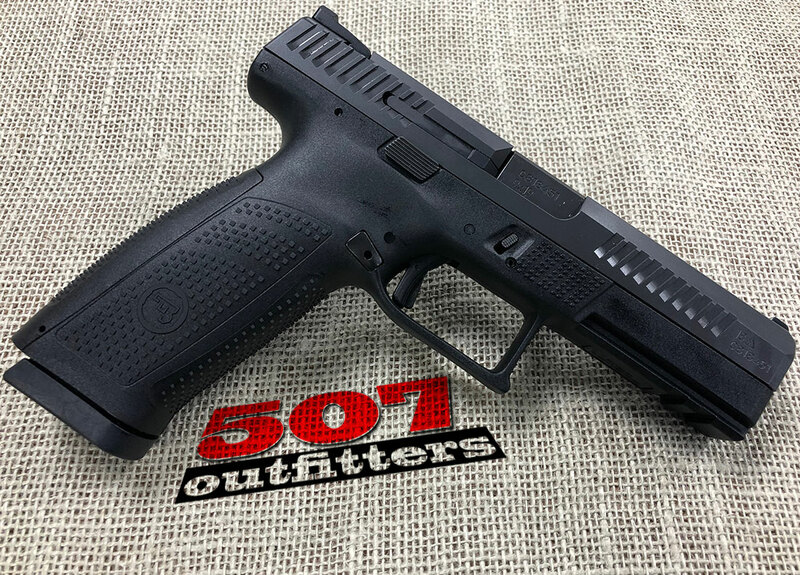 NEW, just released, CZ P-10 F chambered for 9mm Luger. This long-awaited striker fired pistol features polymer frame and comes with a plastic case, two 19-round magazines and documentation. 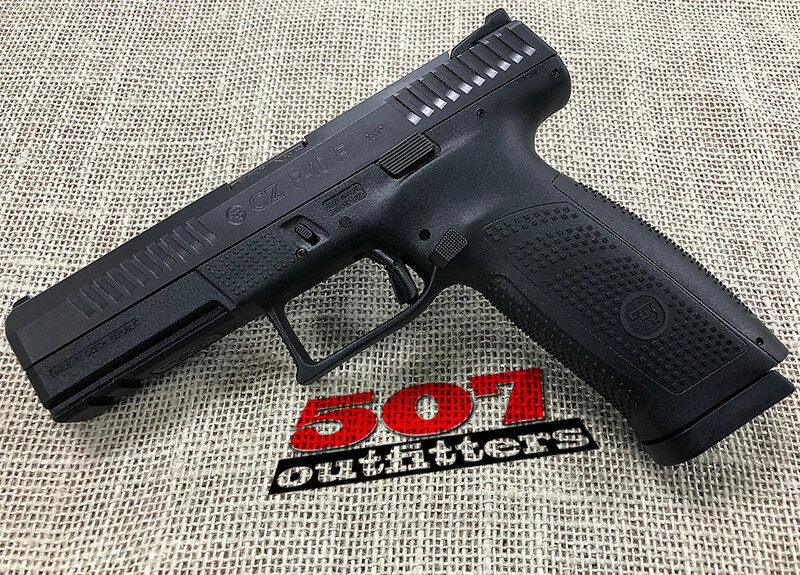 Available at 507 Outfitters in Easton, PA. We carry the biggest selection of CZ pistols. Contact us for pricing and availability at contact@507outfitters.com or call us at 610-438-4780.